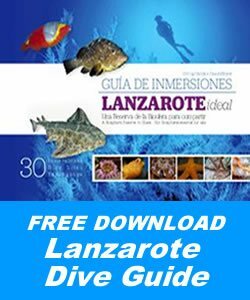 Lanzarote Dive Centre is your One Stop Dive Shop for all your Recreational, Technical, Sidemount and Rebreather Diving in Lanzarote and training courses in Puerto Del Carmen, Lanzarote. The shop is based on the main strip in Puerto Del Carmen and backs on to the beach. 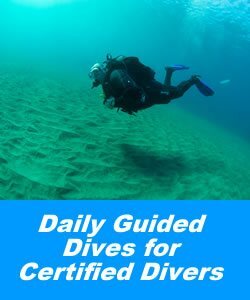 The center is run by Paul and Valerie who are both instructors, as well as technical, sidemount and rebreather divers; so they really do understand your diving and teaching needs. 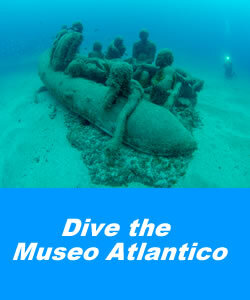 We welcome divers, groups, families and instructors from all agencies including BSAC, PADi, NAUI, SSI, SDI and TDI and IANTD as well as CMAS and their sub-aqua club affiliates such as the CFT, the Irish Underwater Council. 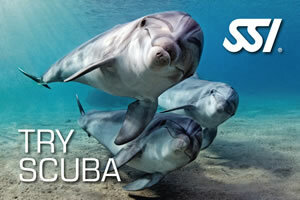 We have a small professional team who focus on providing you with a bespoke, safe, professional diving experience. 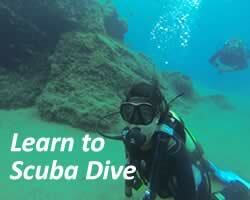 From getting your first experience of scuba diving to joining our team on a divemaster internship for 3 months. 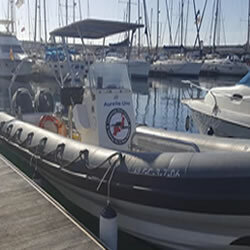 Lanzarote Dive Centre is a 5 Star TDI/SDI Instructor Trainer Centre, PADi Dive Centre and DSAT TecRec Centre with a full time technical, sidemount and rebreather instructor on staff. Conservation is of great importance to us from good diving practices, continuing education & debris dives; every dive is a potential debris dive! 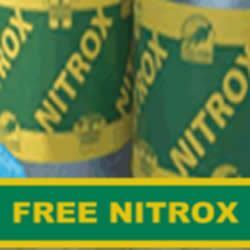 We provide hot & cold drinks between dives and snacks too such as individually wrapped cakes. We welcome rec, tec and CCR instructors and their students - so why not make Lanzarote Dive Centre your dive center away from home. You will have all the benefits of completing your training in clear, safe, warm waters as well as the use of our classroom and facilities, including the tv, video, laptop and if need by the blending panel too. Tap into our local knowledge, have the benefit of our assistance with logistics and we can provide the refreshments too! Contact us for more information. 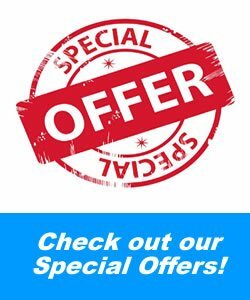 We offer the full range of diving courses from complete beginner and basic courses to specialties and professional diving courses. The Try Scuba Diving experience is for those who want to try an underwater experience for the first time, where as the PADi Open Water Course is the first certified course enabling you to dive with a buddy. We can teach over 25 PADi specialties, including deep, wreck and nitrox and when Lanzarote freezes over we can teach ice diving too! 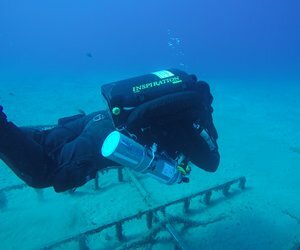 Interested in going pro - then check out our PADi Divemaster Internship. There is a wide variety of accommodation to choose from on the island, from self-catering through to The Grand 5-star Hotel in Arrecife. 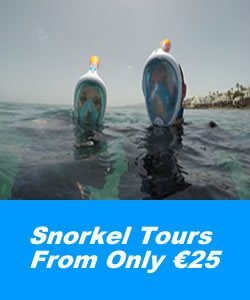 Here in Puerto Del Carmen we have lots of self- catering and 1-4 star hotels many of which are on the door step of the dive centre. Click through to our accommodation page and you find information on those closest to the dive centre and some hints and tips on what to look for when choosing. Arrecife airport has flights to Lanzarote are daily from the UK and Europe and it is only 12km to Puerto Del Carmen. With taxis right outside to take you to your chosen accommodation, expect to pay between 12-15 €uros for a taxi into Puerto Del Carmen. The buses are also frequent, reliable and offer a cheaper alternative.